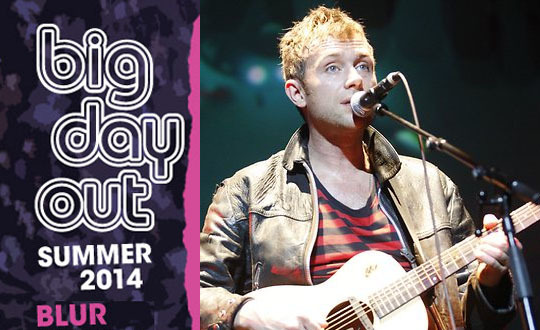 It's official - Blur will be playing in one of Australia's biggest music festivals, the Big Day Out festival from January 17th - February 2nd 2014. 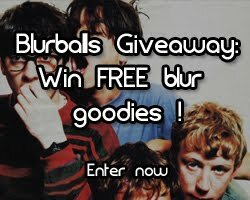 That's right, Blur will be extending their World Tour and head to Australia right from the start of the new year. 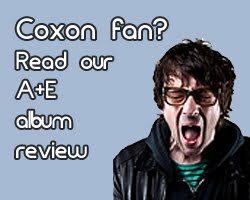 In several recent interviews, Blur Bassist Alex James says: "We had a great time in Australia last time, so I think it's going to be crazy. I'm having my mind blown by travelling all over the world again with the band, it's fantastic, and we're playing better than we ever have before." 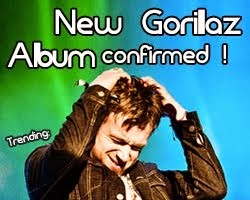 "I didn't think it was going to happen, because [frontman] Damon Albarn wanted to focus on his solo album next year and we were still negotiating with Arcade Fire," said festival promoter Ken West said in an interview with News.com.au. 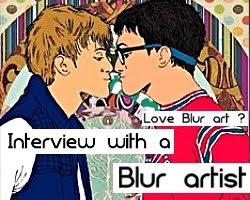 "Then, both bands said yes, and there was no way I was going to knock back Blur." Other leading artists lined up for Big Day Out include Snoop Lion, Mudhoney, Pez, Diiv, The 1975, Major Lazer, Steve Angello, The Naked and Famous, Dillon Francis, Toro Y Moi, Portugal The Man, Northlane, Flume, The Lumineers, Tame Impala, Mac Miller, Cosmic Psychos, The Algorithm, Peking Duk and Ben Morris. The festival starts in Auckland, New Zealand on the 17th January. 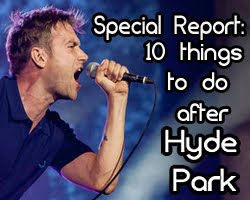 Blur will then head over to Australia's Gold Coast on 19th January and ends in Perth on 2nd February. Tickets for Big Day Out will be on sale from August 9th and the Sydney shows on August 8th. Will Blur head over to any other countries after the show? Will the setlist be different this time? 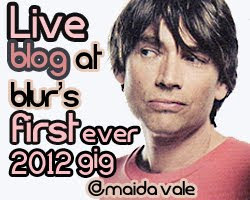 Will there be any more Blur-related stage antics like the previous shows? 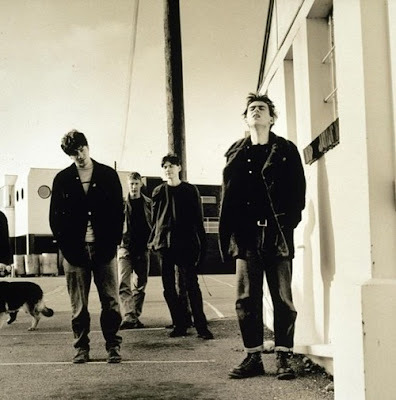 Who knows- what is for sure is that Blur will be pleasing thousands of fans in Australia this year - especially since their last visit 'Down Under' was sixteen years ago in 1997.